This past weekend (Feb 1-4, 2019), the Pawlytics team went down to Austin, TX for the American Pets Alive! Conference to soak up information from some of the most successful animal welfare organizations in the country. One of the classes we attended was “Every Life Matters: Using past data to plan better outcomes”**, and here is a little bit of what we learned. Animals are dying in every community across the nation…but do we really know why? Looking solely at your live release rate may not be giving you enough clues to solve the problem but it is all too often our go to metric. Why is this our go to metric? Well, the traditionL model of animal sheltering has been: save some, kill the rest. And – we have been doing that for 150 years!! Austin Pets Alive! (APA) wanted to flip that model on its head so they took a data driven approach and worked to identify the pets that were dying. With that information they worked to created programs to save those pets called their “7 Lifesaving Programs”. These programs (barn cat, neonatal kitten, parvo puppies, big dogs with behavioral issues, ringworm pets, FeLV cats, and a supportive in-house medical staff) helped them not only reach no kill but excel past the 90% save rate (and in 2018 achieving a 97% save rate). To identify what programs are right for your shelter or community, it is recommended to have one person COMPLETELY DEDICATED TO TRACKING DATA. Yes, it was absolutely necessary for me to write that in caps because it is so so so important. 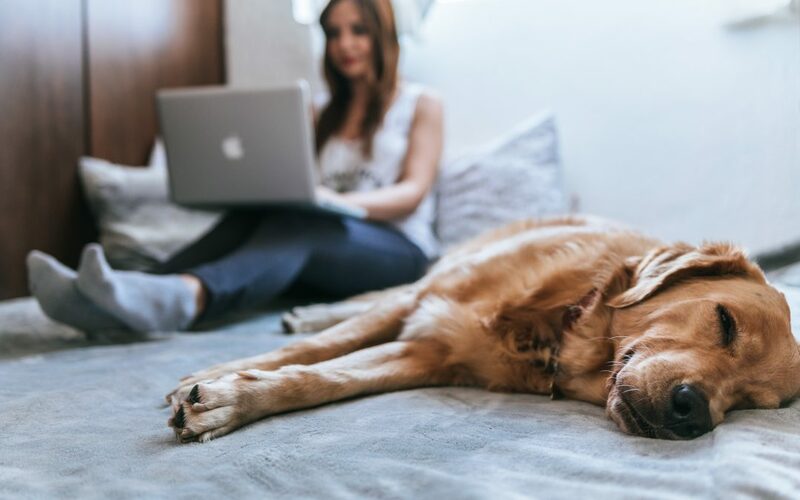 When tracking data, its important to capture granular information – otherwise known as “animal by animal data.” Big picture data, such as dog versus cat or owner surrender versus stray, will help you in identifying trends over time. Identifying these trends is the best starting point when beginning to chip away at your euthanasia rate. As you begin to close the gap between the number of animals coming in and the number being euthanized, animal by animal data will help you achieve hyper focus and the ability to solve root issues of reasons animals are not making it out alive. A few examples are: track who is making the euthanizing decisions – are 80% of all euths coming from one person or vet? Track the age of an animal – are 70% of the cats not making it out neonatal kittens? Without extremely detailed information, pin pointing these issues will not be possible. Are there trends of unjustified instances? Are there fractious cats or viscous dog bias? Is the staff acting consistently? When scrutinizing the euthanasia list, it is important to keep your analysis factual and unbiased of emotion. A good example of euthanasia scrutiny observation is: 75% of all fractious cats were euthanized by Dr. Guy. A bad example of euthanasia scrutiny observation is: Dr. Guy is a big fat dumb jerk and loves euthanizing cats. Notice the difference? Create programs that will save the pets who stand the least chance of making it out alive. Create internal processes, write SOPs, create backup/contingency plans, identify your organizations weaknesses, and finally standardize the care of animals. If you’re feeling overwhelmed – it’s ok, take a breath. Start now and start where you are. If you haven’t been collecting data in the past (or not collecting it well) then start now! It’s ok to start small but the important thing is that you start at all. Data will save lives – and is great for funding! **This talk (Every Life Matters: Using past data to plan better outcomes) was given at the 2019 American Pets Alive! Conference by Monica Frenden (Maddie’s Director of Feline Lifesaving, American Pets Alive! ).